I’ll admit it, I’m not really a cat person. I’m definitely more a dog person. I love those little guys. I just can’t bring myself to completely trust cats. There’s just something about them that feels a bit shifty. 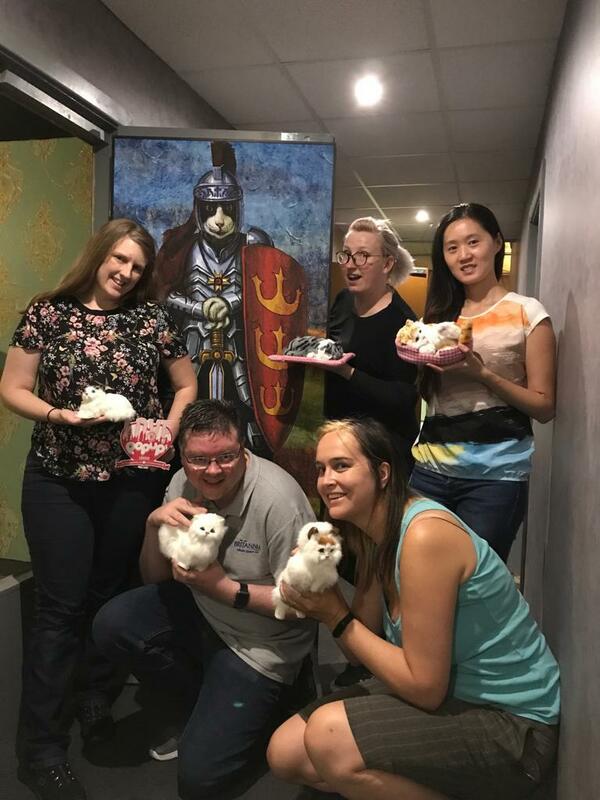 My trip to the Kingdom of Cats* escape room by Omescape did nothing to allay my fears. We’d woken up in the Kingdom of Cats were the evil King Jasper rules with an iron paw. We had to escape from his realm within an hour or we’d be put to death by a thousand scratches. I guess it’s a bit of a spoiler alert that I’m actually writing this post. Turns out we weren’t caught and sentenced to death. We managed to escape in 48 minutes. Which we were told was a very good time for a team of five. I really enjoyed this escape room. A lot of the puzzles and tasks were different to those I’ve experienced in other rooms. It wasn’t all combinations and locks there were a lot more things to think about. I enjoyed the new challenges held in this room. The theme was fun and the puzzles were tough enough that they had us thinking but not too tough we were stuck scratching our heads. Kingdom of Cats is at Omescape in Aldgate and is suggested at three to six players. Tickets available from £21.28 per person. 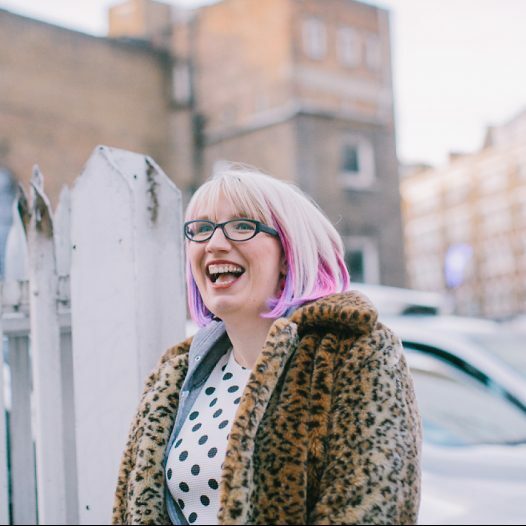 *I was invited to The Kingdom of Cats for review purposes along with Love Pop Ups London. As always though, all thoughts and words are my own.